Fashion gals unite, shorts are forever! So stop wondering about what is “age appropriate”, and start searching for ones that show spring that you own your style. Read on to discover your best shorts for the season. If the idea of itty-bitty bottoms sounds scary, reach for a classic style in a relaxed fit. Paper-bag, trouser front shorts and flowy shorts are all your best bet for a looser silhouette. You’ve got the silhouette, now what about length? The longer the inseam, the more coverage you’ll have (and the less exposed you’ll feel). Bermuda shorts are a vacation staple that translates easily into your everyday wardrobe too. But if these tips still make you think that shorts aren’t your thing, you’re in luck! This season, try out a breezy, one-piece jumper or a midi skirt for a fresh take on warm-weather dressing. Not sure what type of shorts works best for you? 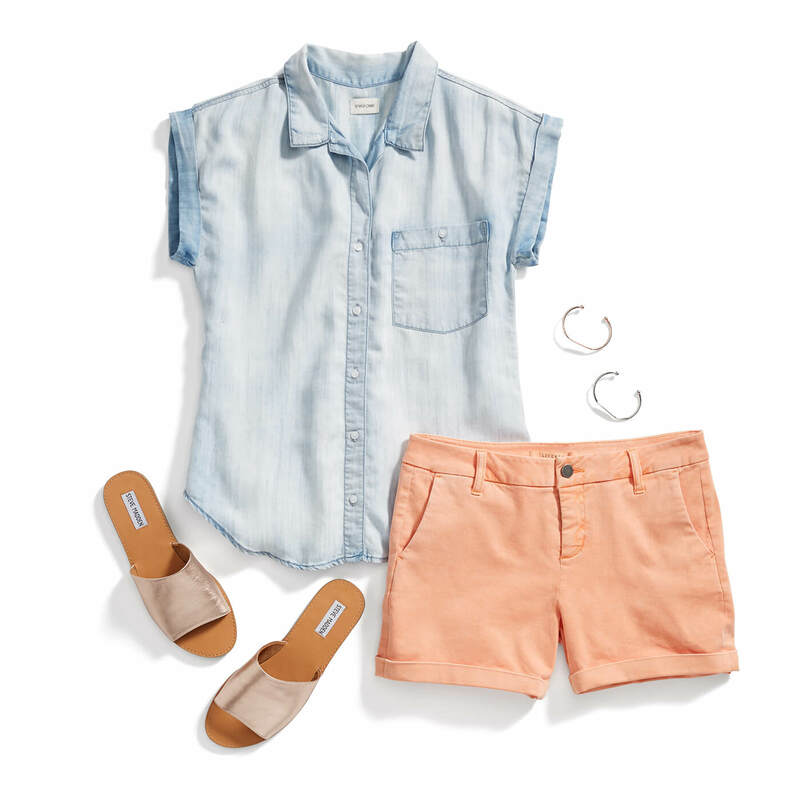 Head over to our post on how to find shorts that flatter your figure. Down with shorts after 40? Tell us!